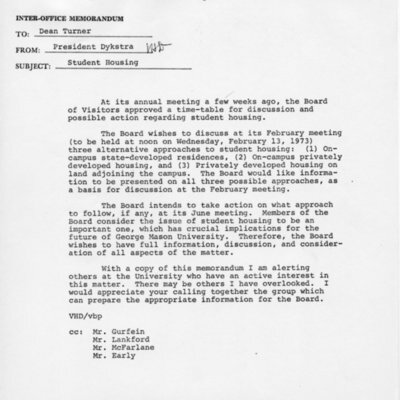 Resolution authored by the George Mason University Board of Visitors charging University President, Dr. Ángel Cabrera with the creation of a new university vision for strategic planning purposes. Original is in portable document format. 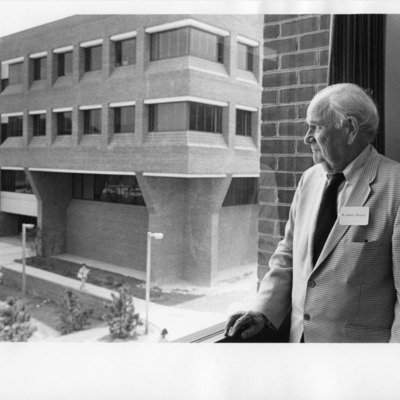 Electronic mail message from Dr. Ángel Cabrera to members of the George Mason University faculty and staff, July 2, 2012. 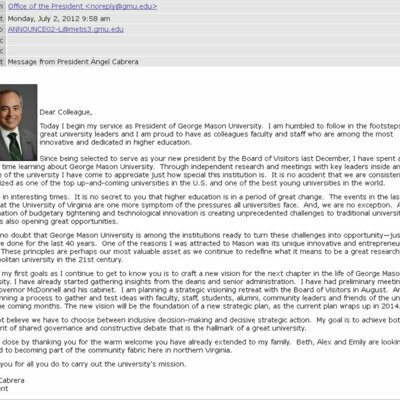 This is the first official correspondence from Dr. Cabrera to the George Mason University community while in office. 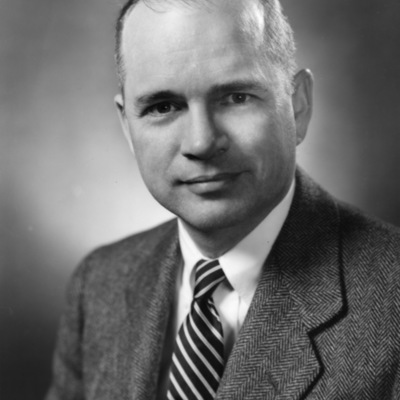 Photograph of C. Harrison Mann, Jr., a member of the Virginia House of Delegates who was one of the founders of George Mason University. 8" x 10" photograph print; black and white. 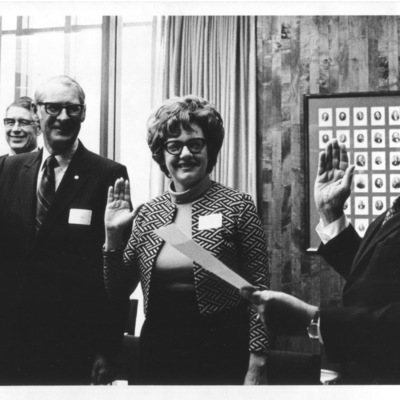 Tags: 1954' Board of Control' Board of Visitors' Board of Visitors (George Mason University)' C. Harrison Mann Jr.